The Townsville and Cairns libraries have different zones on each floor. 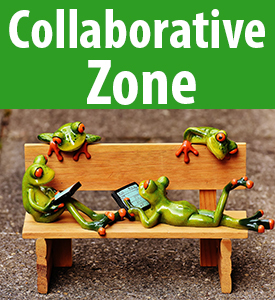 Please choose a zone that is appropriate for your study needs and remember that the library is a shared space. Some zones are only available during our opening hours. Please check the times for your local campus library. Our clients are expected to comply with our Client Services Charter, the Library Use Policy, and the Acceptable Use Policy for university facilities. When using the study spaces in the library, please ensure your food is “library friendly”. Cold, quiet food (such as sandwiches and sushi) and covered drinks are welcome on all floors of the library, as long as they do not disturb other library users. Hot, noisy or “aromatic” food is welcome in the cafe, kitchenette and outdoor areas. Teaching spaces can be used for group work when they are not being used for classes. There are bookable group study rooms in both libraries. The bookable group study room and the InfoHelp Training Room (bookable by staff only) are both located on the Second Floor. 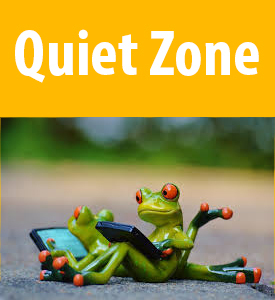 These spaces are considered part of the Quiet Zone, but they are surrounded by the Silent Zone. Please be mindful of sound travelling, and keep discussions at a low volume. The individual study rooms are not for small group or pair work. 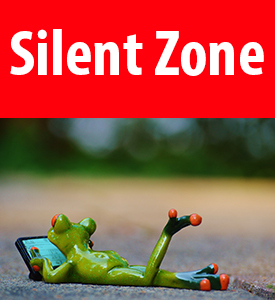 While using these rooms, wear headphones to make sure sound from your devices does not travel. Take any phone calls down stairs. iLearning 3 (room 18.002C) room on the Ground Floor becomes a Silent Zone for after hours study. This space cannot be booked by students, but it is available for student use when there are no classes. There are several bookable study rooms in the Cairns Library located on the First Floor (Quiet Zone) and the Second Floor (Silent Zone). Be mindful of sound travelling and keep discussions at a low volume. Make sure you let us know which campus you are on, and which part of the library requires our attention.